I have a recipe for you all today! One that I have whipped up many times but have not gotten around to share yet...story of my life, am I right? I know that after a long Pesach holiday full of diet cheating, high calories and cholesterol the last thing anyone wants to hear about is more treats. This one though is forgivable. It's muffins, the cupcakes cousin who has to fill in when necessary. But these are no ordinary muffins. They taste amazing! Moist on the inside and outside, yes there is such a thing. It all started with a container of greek yogurt that I thought I would try and definitely love. Everyone seemed to be talking about it. I should have purchased a flavored version to begin with because those are unbelievably tasty and have now become a morning staple, but I had the plain kind and I didn't love it...I digress. I now needed to find a home for this greek yogurt before it ended up sitting at the back of the fridge, forgotten, spoiled and then in the garbage. So I made muffins. 1. Sift all of the dry ingredients- flour, sugar, salt and baking powder in a large mixing bowl and then mix them to combine, well. 2. 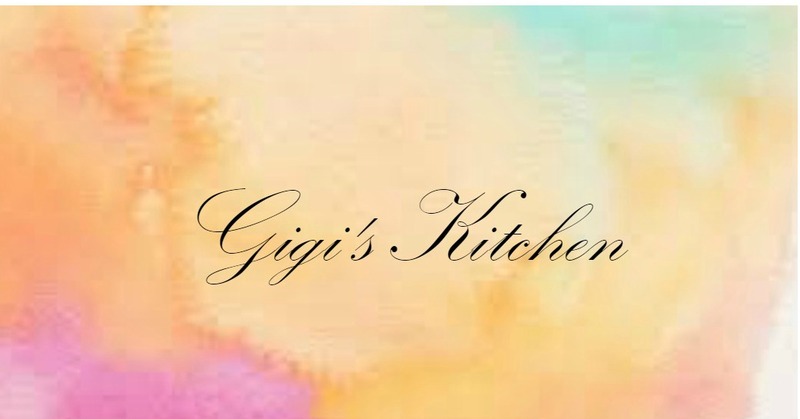 Add the liquid ingredients- vegetable oil, greek yogurt and eggs as well as the chocolate chips to the dry ingredients in your mixing bowl and mix well to combine. 3. You should have a slightly thick consistency of batter at this point, one that would not easily slip off of a spoon. 4. Preheat your oven to 400 degrees and line a muffin pan with muffin liners. 5. Use a baking spray to slightly grease your muffin pan and add about 2-3 heaping tablespoons of batter to each space. 6. Bake for about 18 minutes and allow to cool before serving. 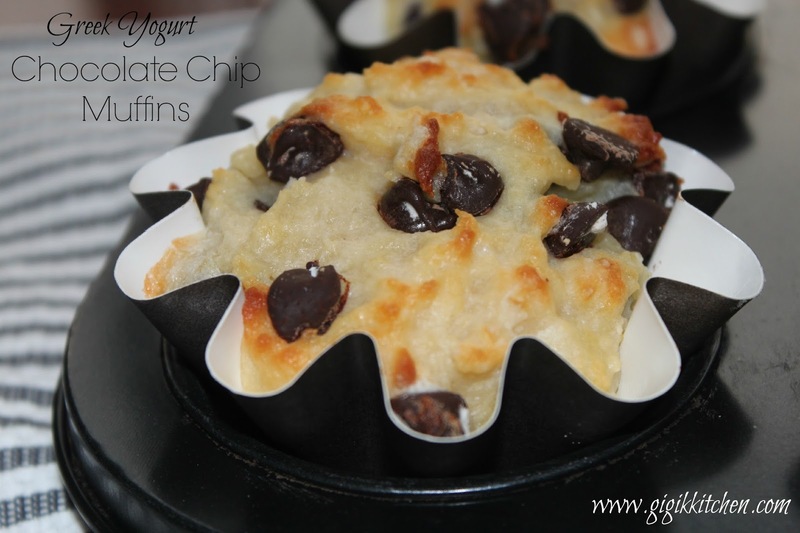 I really hope you will give my greek yogurt chocolate chip muffin recipe a try! Don't forget to leave me a comment below letting me know what it was like if you do! And feel free to tag me on instagram or post your photo on my facebook page as well.